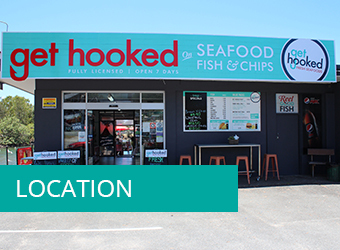 Get Hooked Seafoods is Tweed Heads favourite choice for fresh and cooked seafood since 1977. 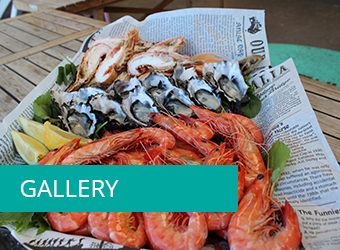 Bringing you the freshest seafood at affordable prices from the ocean to your plate. 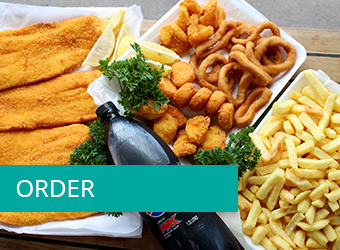 Locally caught fish include; Snapper, Whiting, Mullet, Bream, Trevalley, Jew fish, Flake, Fresh Tasmanian Salmon, Red Emperor and Barramundi, Fresh Prawns includes Fresh Gold Coast Tiger Prawns and Tweed caught Ocean King Prawns when available. 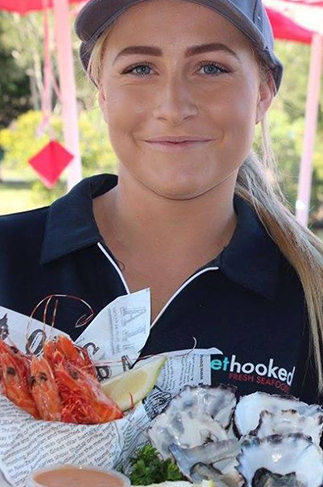 We are a family owned business, located on the Tweed River where you can enjoy our relaxed waterfront views in our all weather alfresco dining. Fully licensed. 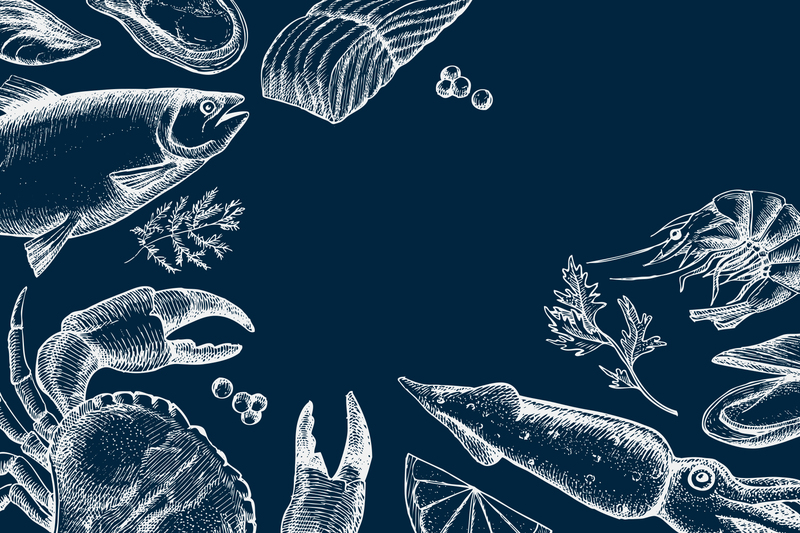 So much to choose from.